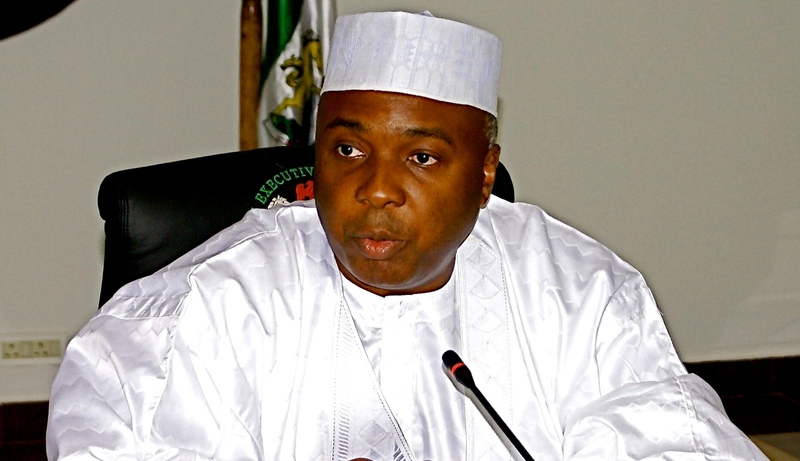 Saraki Donates Pension to Scholarship Scheme - Corpr! The former governor of Kwara state, Dr Bukola Saraki has announced that he will be donating his accrued pension arrears of N45million from the time of his governorship, to kick-start the start-up funding of a foundation and scholarship scheme to assist indigent students in tertiary institutions in the state. One hundred students will benefit annually from the scholarship scheme tagged Abubakar Bukola Saraki Students Foundation (ABSSF) . A statement by Saraki’s media aide, Bamikole Omishore said, “Senator Saraki, who served as a two-term governor of Kwara State, and as the chairperson of the Nigerian Governors Forum (NGF) during his tenure, has also announced that he will be donating his accrued pension arrears from the time of his governorship (N45million) which he has not taken a kobo from, to kick-start the start-up funding of the foundation. “Senator Saraki has also committed his future pensions from his time as a governor towards this initiative, to ensure the long-term sustainability and viability of the programme. “Recipients of the ABS scholarships will also be mandated to dedicate at least four hours of their time each month to the development of their immediate communities. “Under the guidance of ABSSF, supervisors in the various institutions, recipients will be tasked with developing community programmes such as after-school tutoring of classes for primary and/or secondary school students in the community. The aim of the ABSSF is to maximise the impact of the scholarships for not only the benefit of the recipients, but also the benefit of the recipients’ immediate community. “The official launch of the ABSSF, was announced in Kwara on December 19, 2014, concurrently with the birthday celebration of the senator”. “To ensure that the ABSSF is well-funded even after the initial start-up funding is covered by the Senator’s pension, the programme will be incorporating an ‘Adopt a Scholar’ initiative for friends and associates of Senator Saraki to help contribute to the program. Each year, these friends and associates will receive a profile of scholar in the program, with an itemized list of the scholars needs and be asked to adopt the entire cost of funding the scholar for the year, or adopt segments of the associated cost of sending that scholar to school. “Senator Saraki hopes that other well-meaning Nigerians will see this as a call to action to promote opportunities for young Nigerians in their communities”. All the story aside, we hope the scholarship reaches those that really deserve it.